Raffaela Husner turned her two passions – sports and teaching – into her job. After getting her master’s degree in Science Training and Sports at ETH Zurich she founded her own studio. 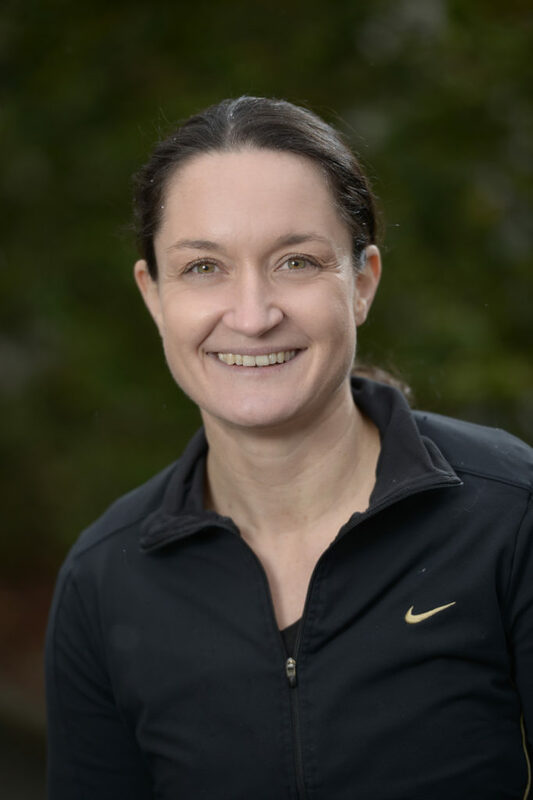 She is teaching groups as well as proposing personal trainings in Pilates, Slings Myofascial Training, TRX, Nordic Walking, Inline Skating and much more. As a swimming teacher she established her very own learning technique and trains specialists for aqua courses. For art of motion training in movement not only she trains both future and experienced Pilates teachers but is also part of the assessor team. But her favorite activity is teaching and educating others in Slings Myofascial Training. As a lecturer for Anatomy Trainings in Motion and assessor for the Slings Certification Course she accompanies movement professionals and therapists on their education journey for fascia focused training. Normally she rushes from venue to venue with her Ducati – but her traveling to Dortmund will probably be comfortably – by train.